Is the strategy healthy for the company? Recently, Jollibee rolled out a new product, the Hash Brown Burger into the market. Apprehension over the new product rose as has brown is made up of carbs and is often fried, something that the highly discerning and health-conscious market of today frowns upon. 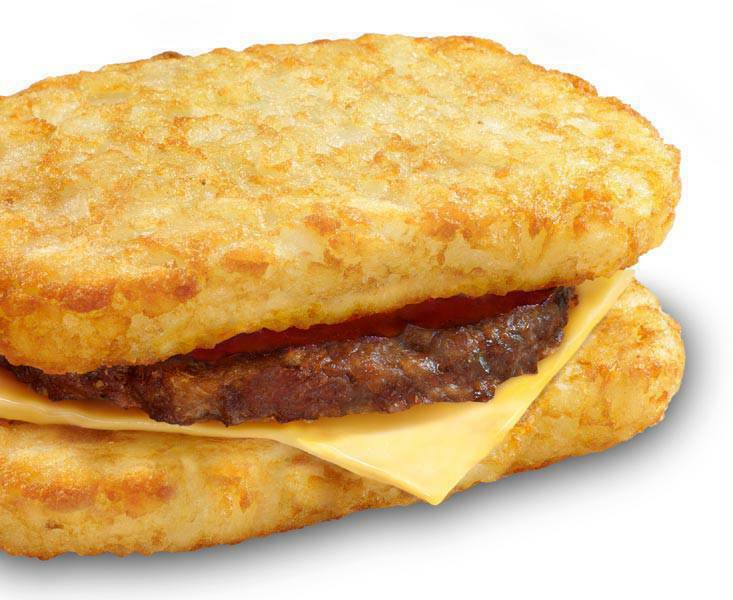 But the Hash Brown Burger was selling like hotcakes in most Jollibee stores, why? While hash brown is often fried, Jollibee changed strategies and served it instead baked, reducing the cholesterol in an unhealthy but delicious meal. Do you think the strategy worked? Post your comments below.